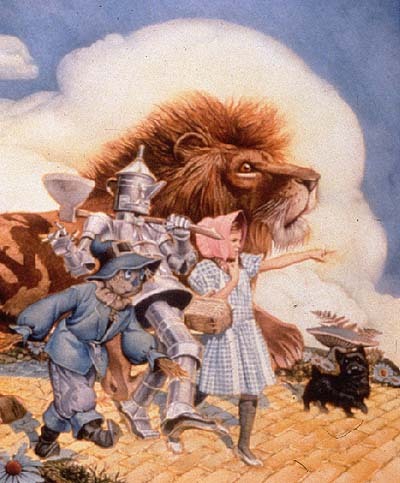 Author quotes: Discrimination, discovery, and freedom. Posted on February 22, 2012 by Sam S.
-Zora Neale Hurston, from “How It Feels To Be Colored Me,” an essay which appeared in The World Tomorrow in May, 1928. -Ralph Ellison, from his famous 1952 novel, Invisible Man, which won the National Book Award in 1953. 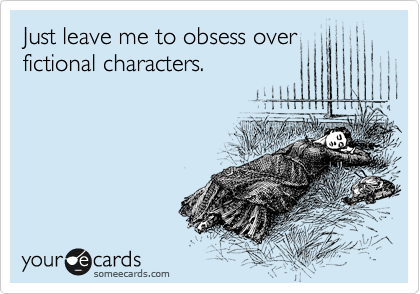 -Harper Lee, from her famous novel, To Kill A Mockingbird, 1960. 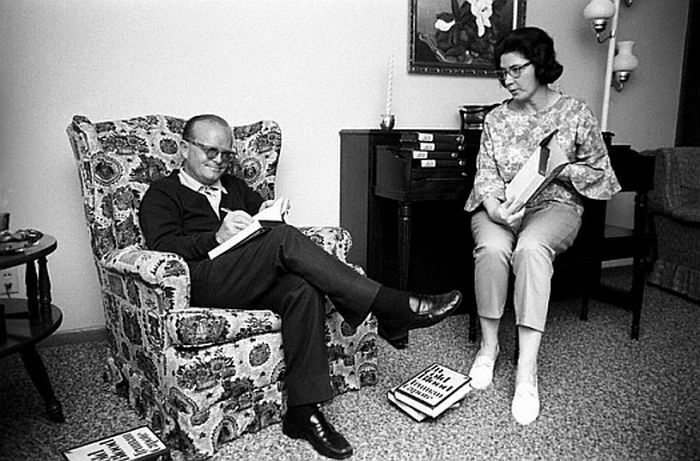 Lee is, of course, pictured above, with her friend, Truman Capote, her childhood schoolmate, neighbor, and best friend. 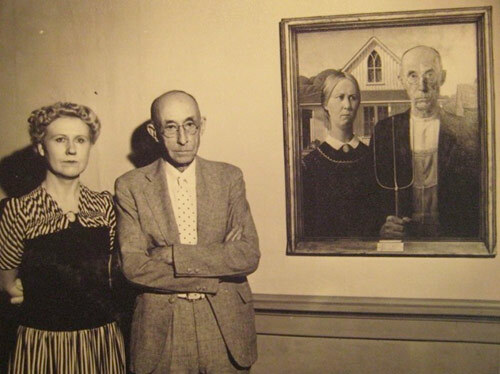 It’s important to note that both Invisible Man and To Kill A Mockingbird are on The Modern Library’s list of 100 Best Novels, a nice list of the best novels written in the English language in the twentieth century. 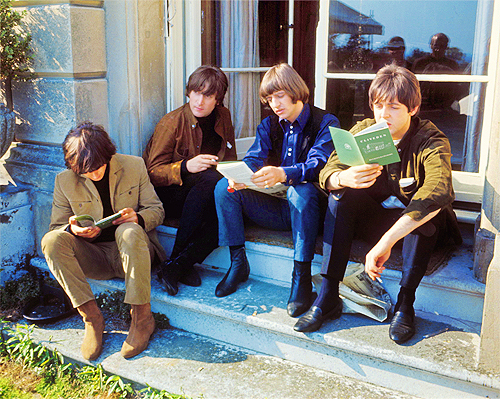 It’s also important to note that Invisible Man, To Kill A Mockingbird, and Their Eyes Were Watching God are all on Time magazine’s list of the 100 Best English-Language Novels from 1923 to 2005. The New York Times’ review of Invisible Man. Saul Bellow’s review of Invisible Man. 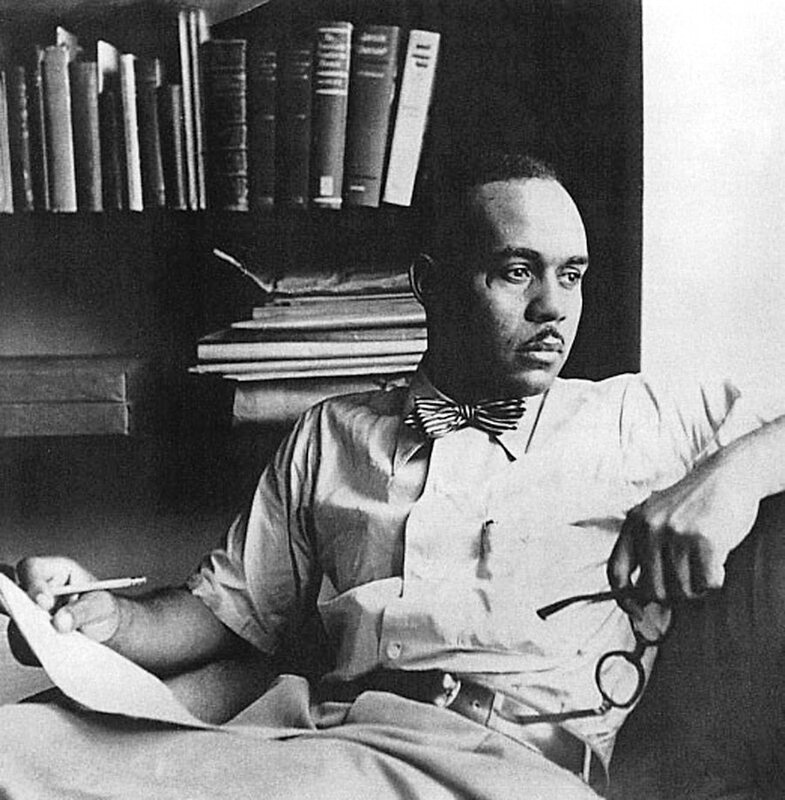 A podcast about Ralph Ellison, and how his works are still being taught today, from Voices Of America. An interview with Ralph Ellison in The Paris Review. 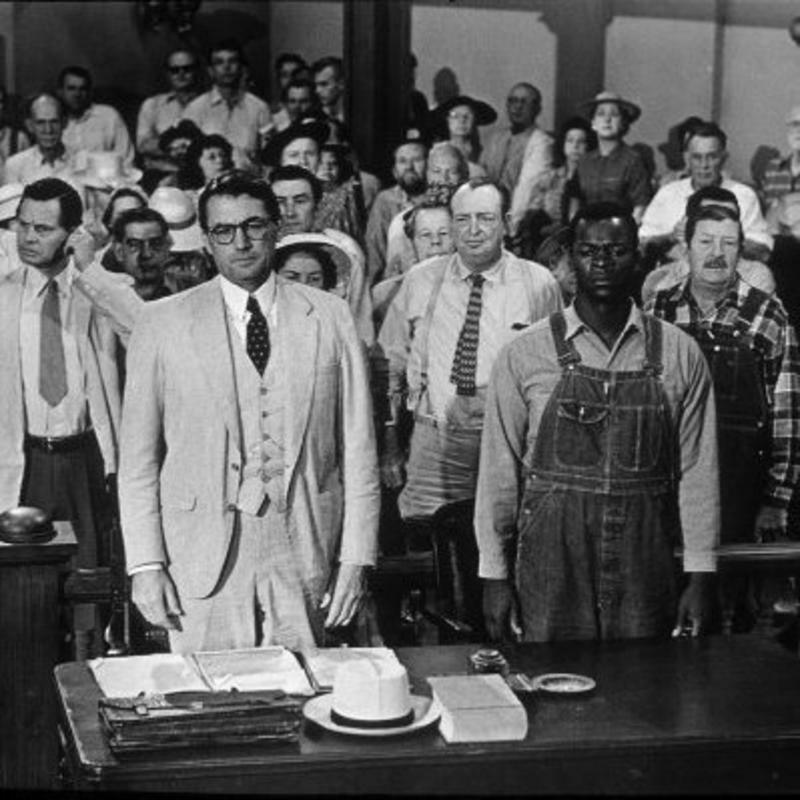 To Kill A Mockingbird: A historical perspective. Harper Lee was given the Presidential Medal of Freedom in 2007. To Kill A Mockingbird was named the UK’s most beloved book last year. The mystery of Harper Lee. Harper Lee made a rare written appearance in 2006, writing an open letter to Oprah Winfrey in O magazine. The official website of Zora Neale Hurston. Study guides for Their Eyes Were Watching God at both Grade Saver and Shmoop. An interview with Zora Neale Hurston about her research into actual zombies in Haiti. 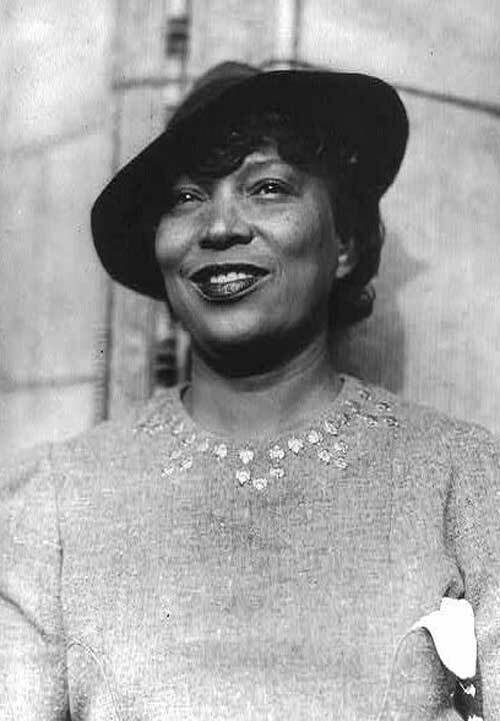 An in depth biography of Zora Neale Hurston from Gale. 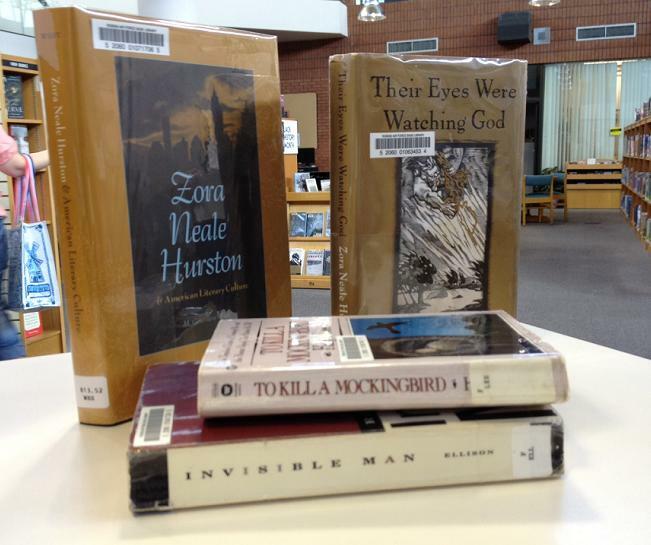 At the library we have quite a few books both by Ralph Ellison, Zora Neale Hurston, and Harper Lee, and about them. To Kill A Mockingbird and Their Eyes Were Watching God are always popular, partially because students get assignments involving them every year, so I’m glad that we have those books, as well as quite a few volumes of literary criticism about their authors, but I wish more people would come in asking about Ralph Ellison. Either way, there’s a reason that all three of these authors and their works are considered classics and I hope you’ll come and check them out. Posted in Author quotes, Featured Items, Info, Links and tagged African American history, African American Literature, American Culture, American literature, Atticus Finch, Best novels, Boo Radley, Brock Peters, Discrimination, English language, Essays, Folks, Freedom, Grade Saver, Gregory Peck, Haiti, Harlem Renaissance, Harper Lee, Idabell Thompkins, In Cold Blood, Interview, Invisible Man, National Book Award, O magazine, Open letter, Oprah Winfrey, Podcast, Presidential Medal of Freedom, Pulitzer Prize, Ralph Ellison, Review, Richard Wright, Saul Bellow, Shmoop, Study Guide, The 1928 Okeechobee hurricane, The Harlem Renaissance, The Modern Library, The Paris Review, The World Tomorrow, Their Eyes Were Watching God, Time magazine, To Kill A Mockingbird, Tom Robinson, Truman Capote, Voices Of America, Voodoo, Zombies, Zora Neale Hurston. Bookmark the permalink.